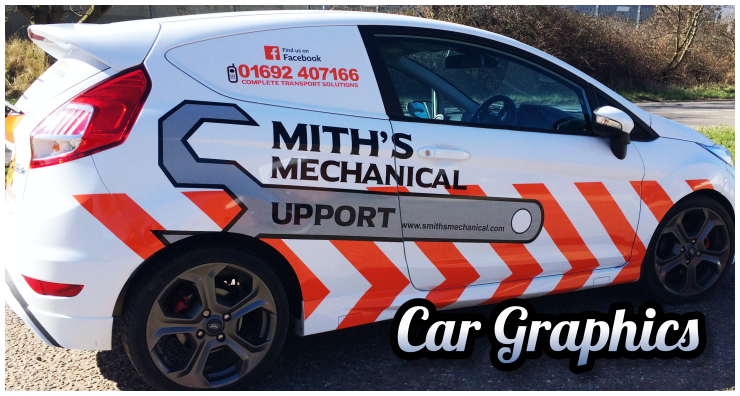 Here at North Walsham Signs we offer custom signs, vehicle graphics, stickers, PVC banners and much more for all your business requirements. We also offer t-shirt printing and embroidered work wear for those looking to convey a professional image within the workplace. Formed in 2005 we’ve gained vast experience in the design, manufacture and installation of high quality signs and graphics in Norwich, Norfolk, and combined with our state of the art digital printing equipment we’re able to provide stunning looking visual displays that will keep you coming back for more, at a cost that’s kind to your wallet! We can also offer a delivery solution for customers who are not based locally. Our courier links stretch to the whole of the UK and we can quickly deliver our signs and banners to any part of the country within a few working days. You can easily place your order via our online shop for fast nationwide delivery or visit our workshop for a chat! © 2005-2019 North Walsham Signs Ltd.